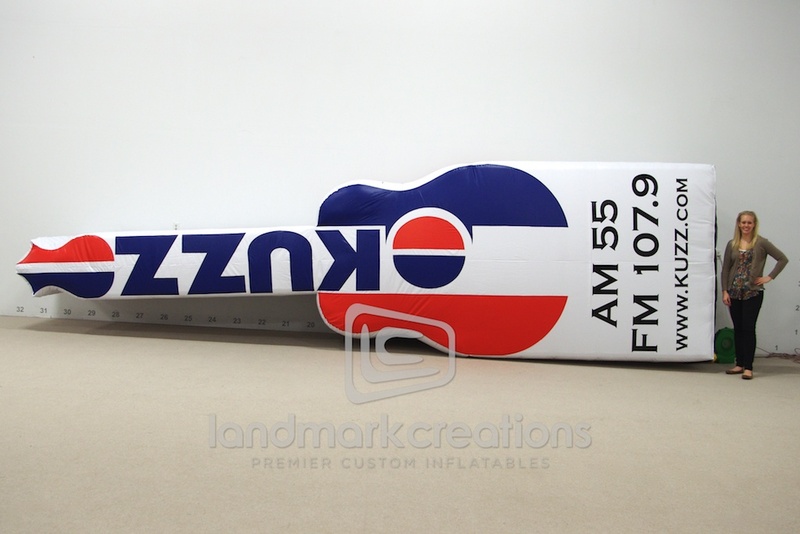 KUZZ Radio inflates this giant custom logo at a variety of events including Pyles Boys Camp BBQ, Glennville Rodeo and plenty of radio remotes! 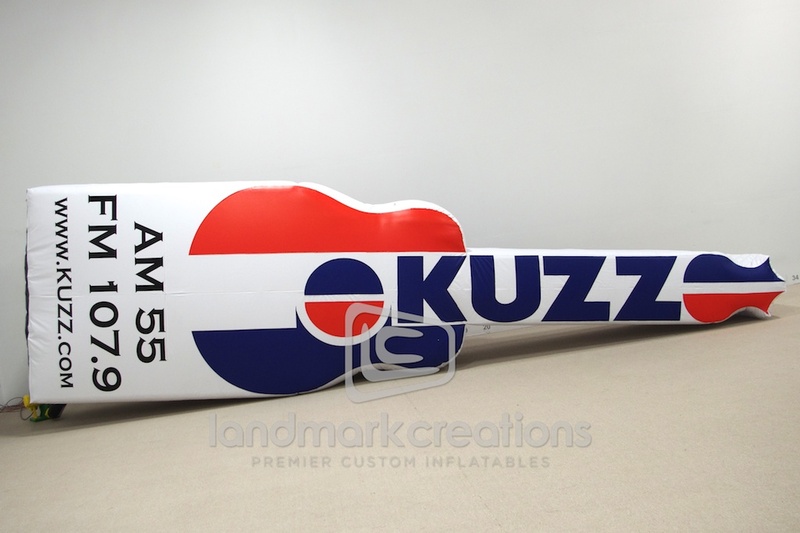 Easy to manage and display, the inflatable is a hit by KUZZ employees and fans alike! Outer DIMs: H: 25' L: 5' W: 7"